In case you missed it, here’s what has been on the blog recently. Monday, Aug. 15: When you see Pucci boots in a thrift store, try them on. Tuesday, Aug. 16: Simone Biles, Simone Manuel, and Gabby Douglas. Wednesday, Aug. 17: Talking platinum in Riverside Park. Friday, Aug. 19: More impressive women from the Rio Olympics. Sunday, Aug. 21: Guys stress out over swimmer Katie Ledecky. Monday, Aug. 22: I tweeted about Ryan Lochte’s lie and things got crazy. 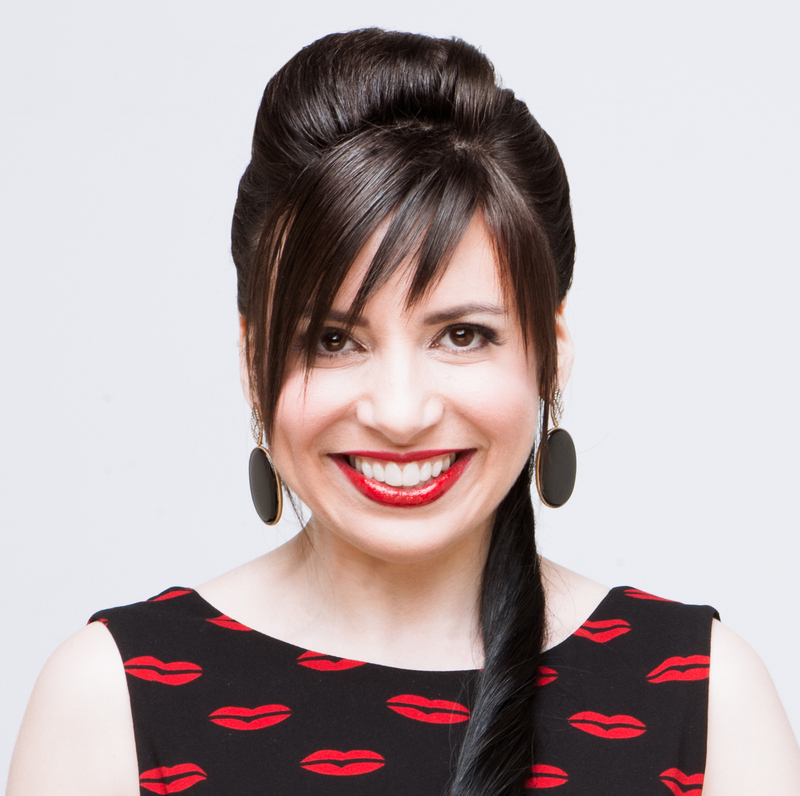 Wednesday, Aug. 24: The skepticism women face when they tell the truth. Sunday, Aug. 28: My past VMAs posts and my 2006 VMAs outfit. Monday, Aug. 29: My Best Dressed/Wear What You Want award for the 2016 VMAs. 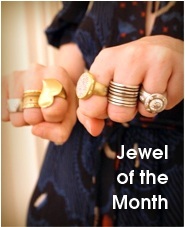 Tuesday, Aug. 30: Turning two rings into one necklace. Wednesday, Aug. 31: Beyoncé’s squad slayed at the VMAs. 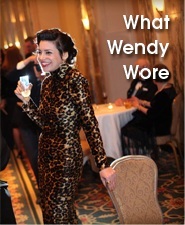 Thursday, Sept. 1: What Wendy wore to see Beyoncé in June. WHAT?! Kids these days apparently need to be schooled by us old-timers who were there for the birth of MTV and are intimately familiar with the videos of the ’80s and ’90s. Empty house? In 1982, Duran Duran took us sailing in Antigua. That same year, the group shot “Hungry Like the Wolf” in Sri Lanka. In 1984, Madonna danced through the canals of Venice, Italy, for her “Like a Virgin” video. That video has been referenced on Family Guy, but the literal video version by DustFilms is even funnier. Michael Jackson’s 13-minute-long, horror-film-inspired video for “Thriller” INVENTED the movie-style video in 1982. It was directed by John Landis, already well-known as the director of feature films including National Lampoon’s Animal House and The Blues Brothers. The budget? A record-setting $500,000. The ’90s weren’t too shabby either. Nirvana’s “Smells Like Teen Spirit” came out in 1991. Missy Elliott’s 1997 video for “The Rain” still looks modern. Even dance-heavy videos such as Britney Spears’s 1998 “…Baby One More Time” tell a little story. I’m going to cut myself off here even though I could come up with another 100 examples off the top of my head. Damn, it’s one thing to forget that certain pop-culture moments were mired in controversy, but it’s another thing to forget pop culture entirely! That just ticks me off! I understand because of the current ability to really focus one’s interests very specifically that a lot of “kids” are living in a cultural bubble, without context of what came before and who/what influenced their idols. But if it’s your job to write about culture than DO YOUR F’ING RESEARCH!! Really need a time-out. Getting very angry that music video pioneers are being overlooked in attempts to blatantly cater to youth with false praise. You and I are always on the same wavelength. I was really, really annoyed by this. It’s the flip side of the problem I was writing about when I blogged about A Distant Mirror years ago — people knowing so little about history that they think this is the worst of all times. (http://wendybrandes.com/blog/2009/03/book-club-introduction-to-distant-mirror/) Now they know nothing about pop culture, so they think 2006 was the best of all times! With Google, it’s so easy to find out about ANYTHING. I swear, I was more informed in the days when I had to go to the library to do any research. The Michael Jackson snub is especially hard to take. “Ooh, videos in 2006 were like movies!” Hello. He invented that.